As I’ve mentioned before, I absolutely love lemon desserts. They may even trump chocolate desserts, at least in the summer time. There’s something so refreshing and light about lemon. After I discovered this lemon curd recipe, I thought of every way possible to use it. 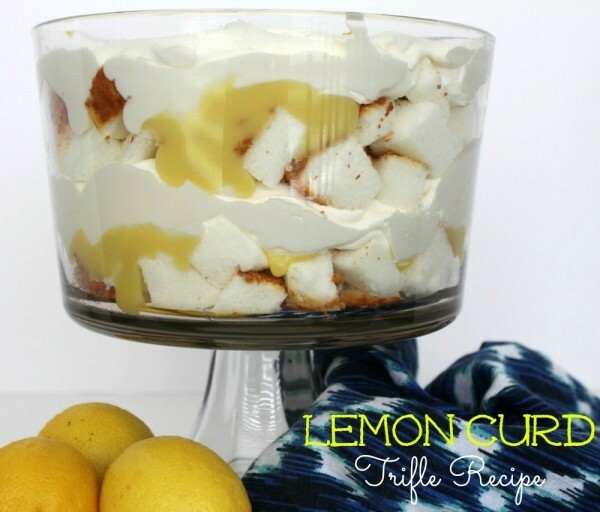 For Mother’s Day, I made one of my favorites – a lemon trifle. Between the soft angel food cake, whipped cream and tangy lemon curd, it just doesn’t get any better than this. Plus, it’s pretty darn easy to make! I’ve tried quite a few different lemon curd recipes and this one is by far my favorite. It doesn’t have many ingredients and tastes so light and refreshing. You can find the recipe here. I always make an egg white omelet with the leftover egg whites. Just cut up a few red peppers, add spinach and cheese if you like and voila – lunch! It says to pour curd through a fine mesh sieve. Once I skipped this step and I regretted it. It’s best to make this either the day before or first thing in the morning. The really cold curd thickens up perfectly and makes it easy to whip up your dessert. 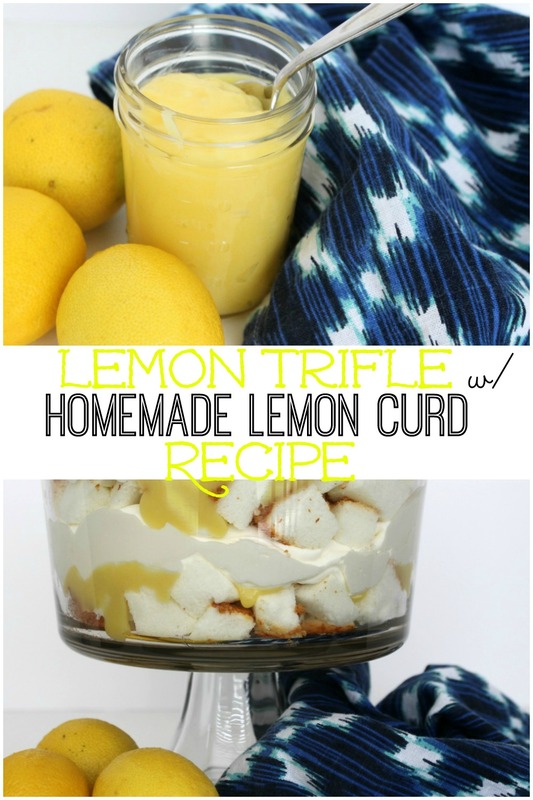 This lemon trifle recipe is so easy to throw together once you have your lemon curd made. I use three ingredients: angel food cake (store bought), heavy whipping cream and lemon curd. A light, refreshing, lemony dessert that's perfect for summer time. 1. Make the whipping cream according to the containers directions. I use heavy whipping cream and add a little bit of powdered sugar and 1 tsp. of vanilla extract. Set aside. 2. Cut angel food cake into cubes. Set aside. 3. 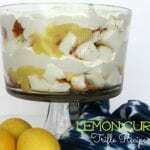 In a trifle dish, layer angel food cake, lemon curd, whipping cream. Repeat layers and end with whipping cream. You can sprinkle a little bit of lemon zest on top for some gorgeous yellow color. What’s your favorite lemon dessert? 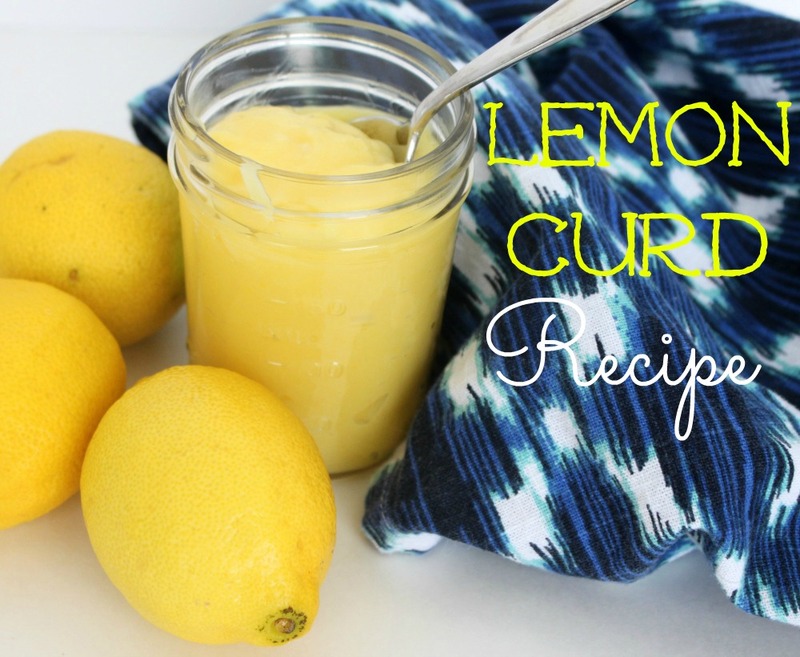 Give this lemon curd recipe a try and see how many different ways you can use it. I like to keep a mason jar of it in the refrigerator and dip shortbread cookies in it or spoon it in a bowl and top with fresh whipped cream. Next articleSpring Closet Organization Ideas: Let’s Clean Out That Wardrobe!